I’ve already done the ‘Goals for 2017’ in terms of my personal life. 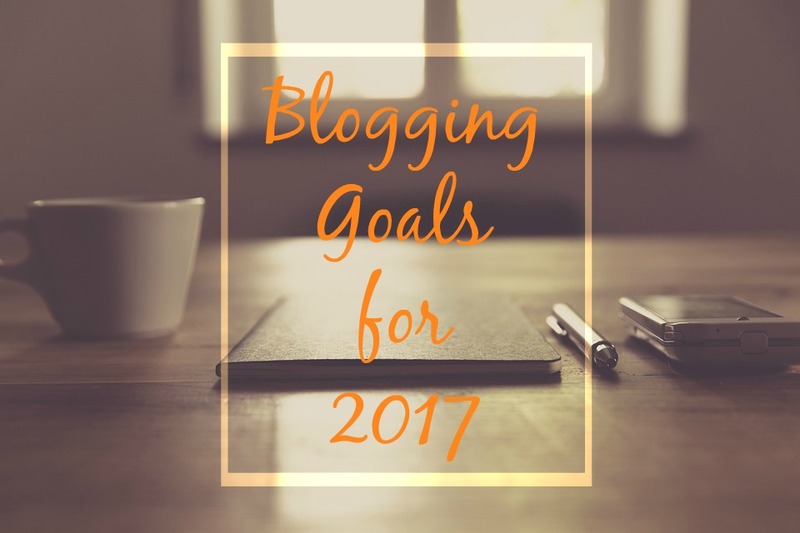 2017 is going to be the year that I put all of my effort into my blog, so why not begin with a 'Blogging Goals' too? I want to post at least once a week. I really hate putting myself under pressure, whether it’s blogging, personal life or anything else! But when I started this blog (almost 1 year ago, may I add!) I had absolutely no idea where I was going to go with it. I loved writing and that was that. I want to be more productive with it, I want it to be a place that you come to and know that there will be new content posted every week. I want to reach 2500 followers on Twitter. I follow a lot of bloggers who use the network to purely promote their blog. My Twitter isn’t like that. 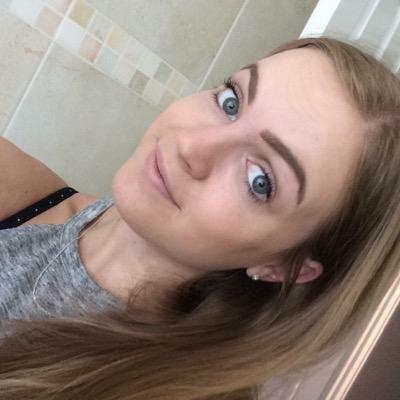 I post personal things almost every single day and I love chatting to new people on there. Maybe that’s why I lose followers just as fast as I gain them… because it’s more personal to me. At the point of writing this post I have 1870 followers - You can follow me here! I want to reach 500 followers of Instagram. Instagram is a platform that I’ve come to love in the last 6 months. Since I’ve had beautiful photos from my holiday in NYC to post, I’ve been a lot more pro-active on there. I find photography the hardest part of blogging, although I love it and I don’t think I’m terrible… I always find myself comparing my photos to everyone else’s. I love how quick and easy Instagram is… and also how lovely people are on there! At the point of writing this post I have 359 Instagram followers. If you don’t already - You can follow me here. I want to improve on my photography. This is going to be the hardest one, I think. I have the fancy camera and I don’t think my photography is TERRIBLE, I just find it such a chore sometimes. Some people love the photography aspect of blogging and some people love the writing. I’m the writer. I can sit here on my laptop and the words just come flowing out. Put a camera in front of me and I’m stumped. Saying that… I love taking photos OUTSIDE, taking photos of things that are already beautiful without having to flatlay them or use props. When it comes to taking photos of my items in my house… I struggle. I really, really hope that this time next year I will read this post and think to myself 'I've done it!' and I hope that you're still here to see that with me! Do you have any blogging goals? Did you reach your goals last year?